Ready to get your glam on with jane iredale's mineral makeup? Don't forget to tone up first. 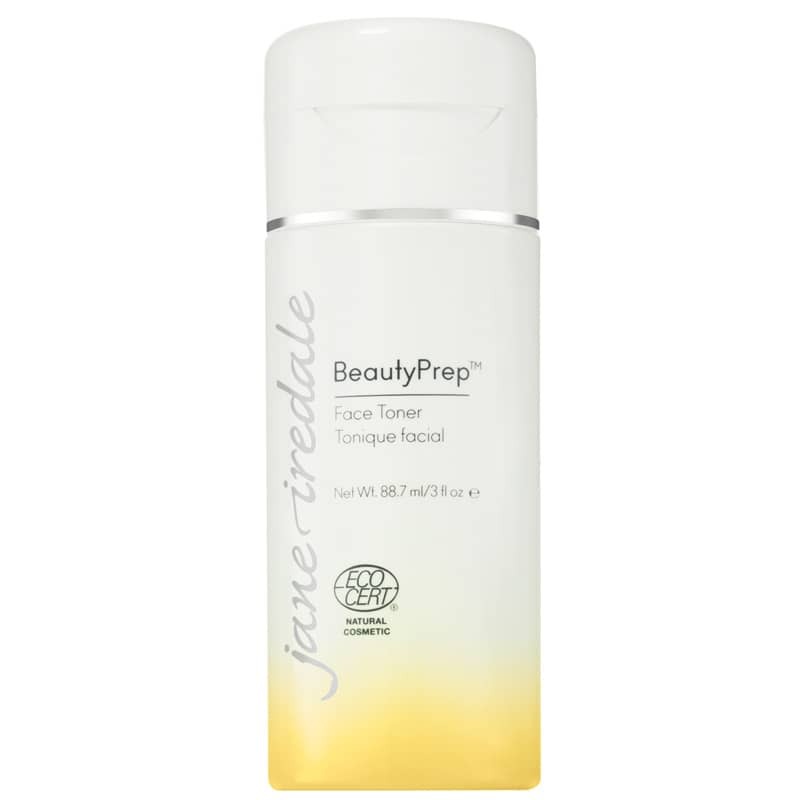 Prpep your face for beautiful and flawless makeup application with the BeautyPrep Face Toner from jane iredale. Part of jane iredale's BeautyPrep high-performance skin care line, the BeautyPrep Face Toner is a great step for preparing your skin for makeup application. This daily tonerer is designed to balance skin to help makeup go on smoother and last longer. Infused with Herbasome, a Fruit Extract water that contains organic lemongrass, apple, pear, carrot and coconut water, the BeautyPrep Face Toner helps to restore the surface of the skin and balance pH while refining pores and lightly hydrating. It's the perfectly refreshing way to prep and perfect skin before applying jane iredale's mineral makeup. For the ultimate prep routine, use the BeautyPrep Face Toner along with jane iredale's BeautyPrep Face Cleanser and Face Moisturizer. Get the most out of your makeup. Order your BeautyPrep Face Toner today!